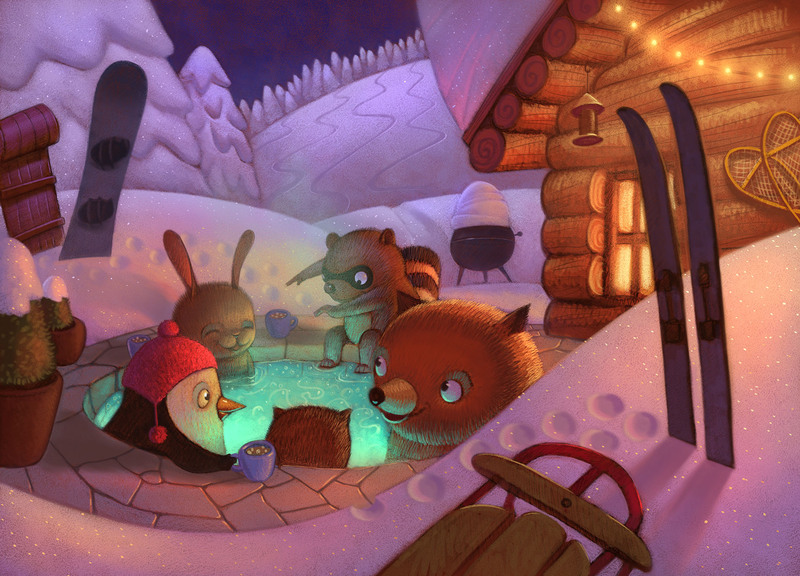 Learn to master color and light in your illustrations. Gain insight from some of the best artists in the industry - Will Terry, and special guests Jake Parker and Ty Carter. Together these teachers explain complex concepts regarding color, light, and shadow and how to re-create the illusions of various lighting situations in your paintings. The concepts taught in this class are universal to all mediums from Oils to digital and acrylics to watercolors. 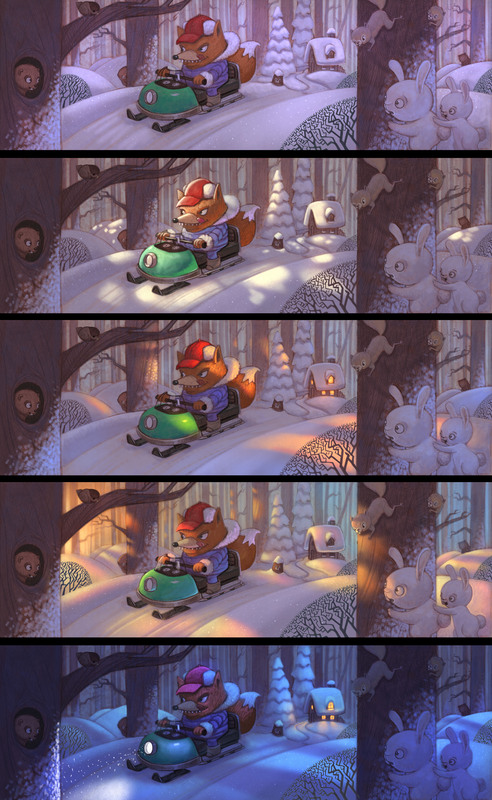 Being able to draw is only the first step, adding color and light can make your illustrations luminous and dynamic. Many of our students have said things like, "My work is flat" or "I can't seem to get the same colors you do" or "how do you make everything so luminous?" Well, look no further because this is the class you've been trying to find! How to identify different lighting situations. 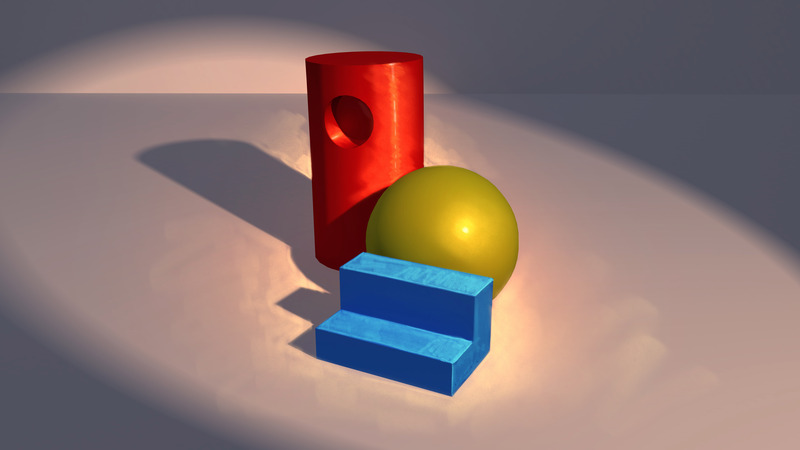 Light & Shadow - Choosing best lighting directions, types of light for mood and appropriate situations (spotlight, vs ambient), choosing types of light sources to enhance your illustrations with communication and interest, types of shadows and shadow behavior. Choosing colors, accent colors, muddy colors, when to use neutral colors vs saturated color. Lighting for time of day, objects lit with half light/half shadow, 3 types of light sources (off camera, on camera, hidden), lighting for mood, how atmospheric perspective effects edges, value, & color. Review of some student artwork and useful advice on how it can be improved. Working with colored light - Painting demos of different colored light/time of day on same subject matter. Ideal for children's book illustrators, animators, comic artists, graphic novel artists, cover artists, etc. Though the class is presented digitally, the same principles carry over into traditional art forms. Students should be familiar with the fundamentals of color and value.